A Marinette County man, accused of killing his wife, appeared in court via video conference on Wednesday. Court paperwork says Gary Rogge called 911 and told them he shot his wife, Shelley (Erickson) Rogge, in their Pembine home back in January. Court records say Rogge claimed he had been drinking all day and accidentally shot her while playing shooting games. Shelley 's daughter, Marcy, spoke with NBC26 before the preliminary hearing. Marcy says the family is still numb over what is believed to have happened and don't know if they will ever come to terms with it. 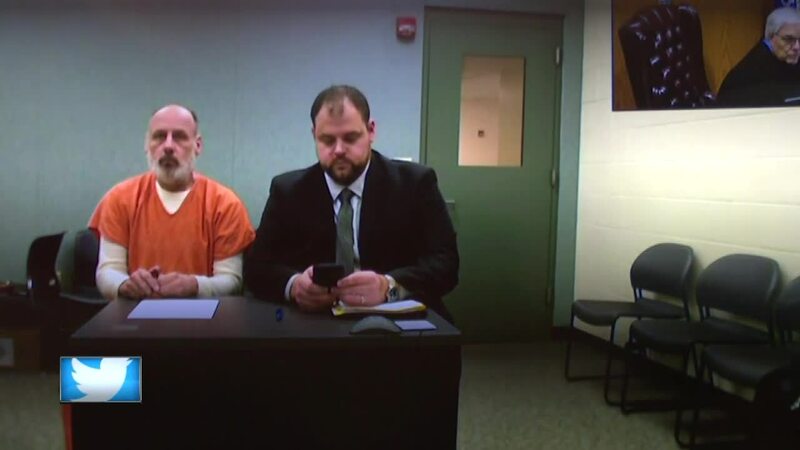 MARINETTE COUNTY, Wis. — A Marinette County man, accused of killing his wife, appeared in court via video conference on Wednesday. Court paperwork says Gary Rogge called 911 and told them he shot his wife, Shelley (Erickson) Rogge, in their Pembine home back in January. Court records say Rogge claimed he had been drinking all day and accidentally shot her while playing shooting games. Shelley 's daughter, Marcy, spoke with NBC26 before the preliminary hearing. Marcy says the family is still numb over what is believed to have happened and don't know if they will ever come to terms with it. Marcy says her mom and Gary were together for more than 10 years, finally getting married in Vegas back in April. 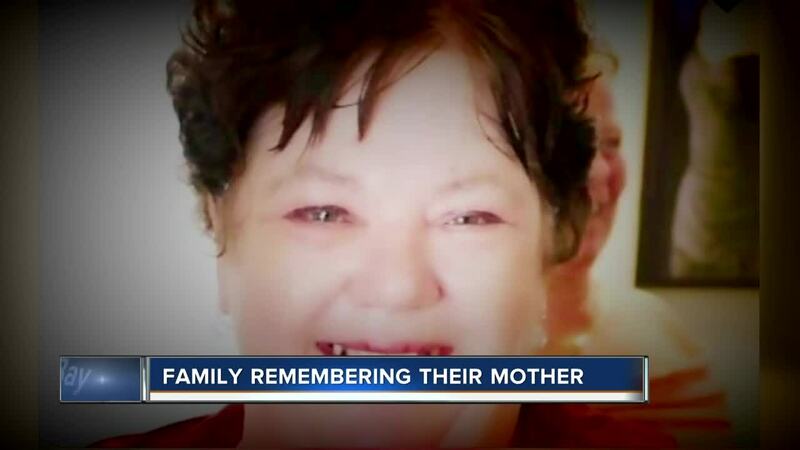 Back in January, at 4:37 in the morning, Marcy says her brother called her with the news her mother was killed. Marcy says Shelley, a mother of three, was very involved with their family growing up. She was a coach, leader for Boy Scouts and Cub Scouts. Marcy says it's hard to think of the good memories now. Marcy says it’s hard knowing that Shelly will miss so much of her five grandkids' lives. "It's going to make it hard for future stuff that comes up with the kids, you know,” Marcy said in an interview with NBC26. “And she's not going to be there for that stuff. That's the hardest part through all of this. She's not going to be here for the grandkids." Marcy says she wants Gary locked up after allegedly taking their mother away from them and says she will never be able to forgive him. Rogge was arraigned Wednesday and entered a not guilty plea. He will appear in court back on May 14th for a status conference. NBC26 reached out to Gary’s attorneys for comment, but they say they don't wish to comment with court proceedings underway. Here is a GoFundMe link for Shelley.